We’re more than realtors, we are lifestyle consultants that have a passion for helping people achieve their real estate dreams and goals. We love what we do and work hard to give every client the wow factor with great service, care and delivering the unexpected... Get our 30+ years of former Custom Home Building knowledge working for you. 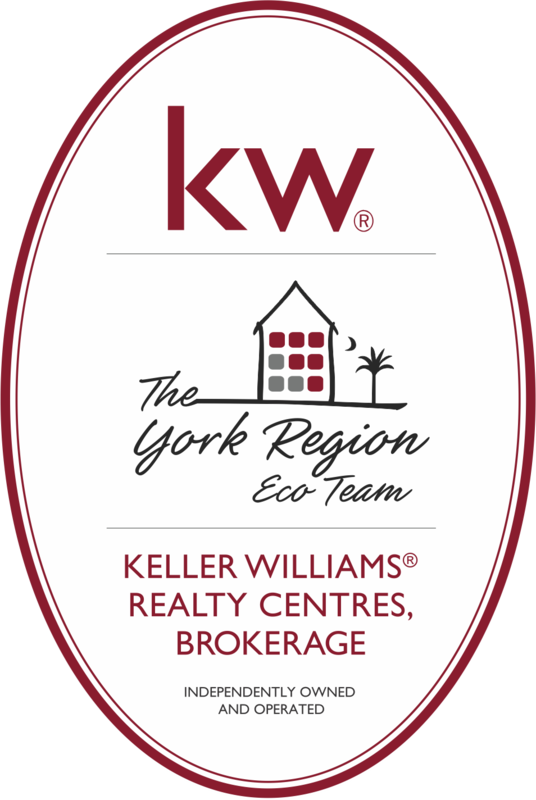 We are a fulltime, award winning team, with a great concierge service, full of professionals that will always compliment your real estate related needs.